VetriScience Laboratories Vetri-Mega Probiotic Dog & Cat Capsules, 120 count. non-dairy probiotic formulation produced from an all-natural source of beneficial microorganisms and FOS to support digestive tract health. 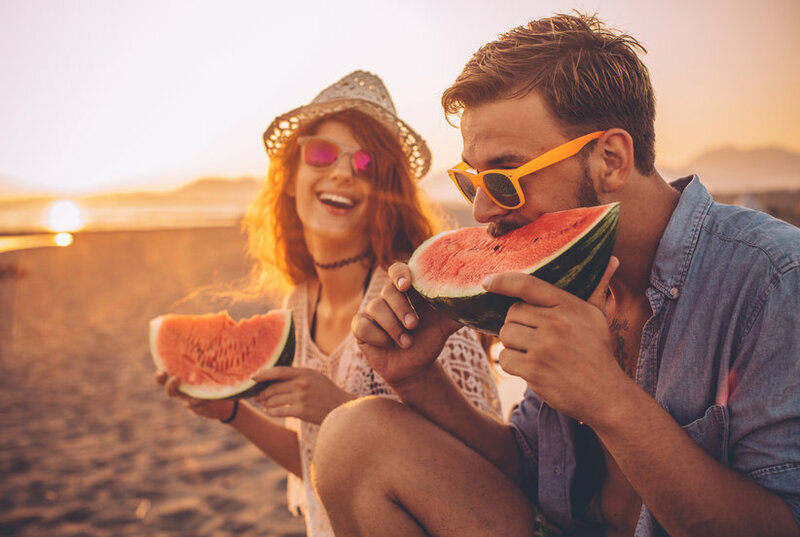 Latero-Flora is an effective probiotic supplement that can help maintain a healthy colon by populating the intestines with beneficial bacteria. Latero-Flora is a unique strain of Bacillus laterosporus (B.O.D. strain). 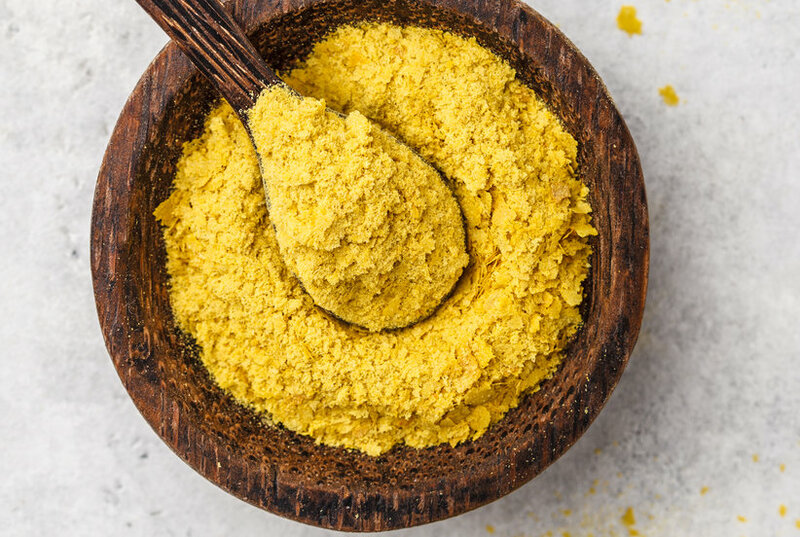 The health benefits of nutritional yeast are almost as rich as its cheesy, nutty flavor. 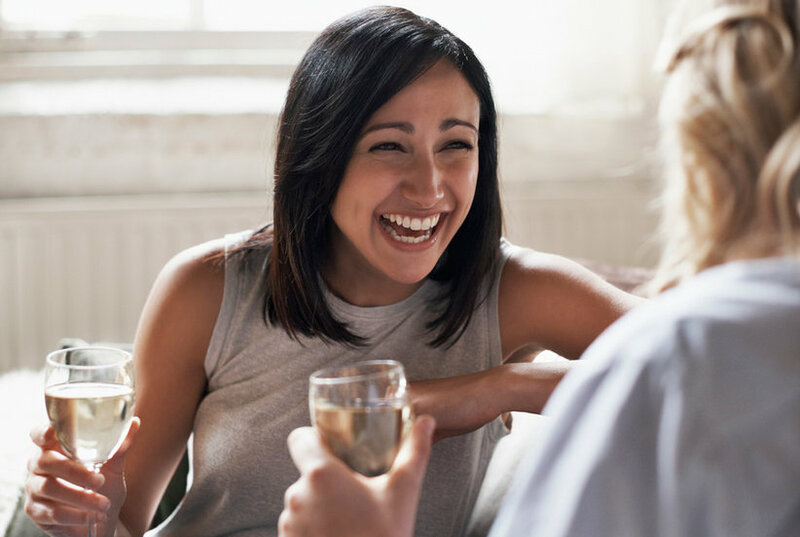 This advice will make a booze-free month much easier. 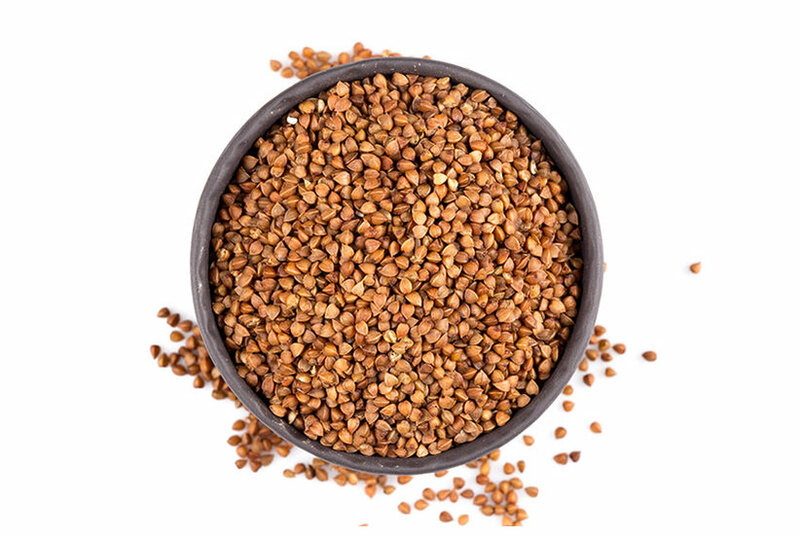 Buckwheat is neither wheat nor a grain. When toasted, its nuttiness comes through and stands in as delicious gluten-free croutons. 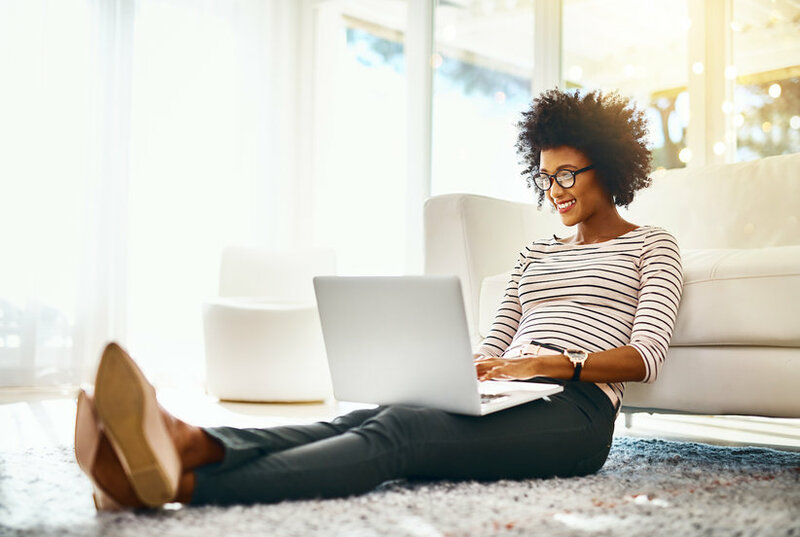 Supplement your holiday gift-giving fund without ever leaving home. 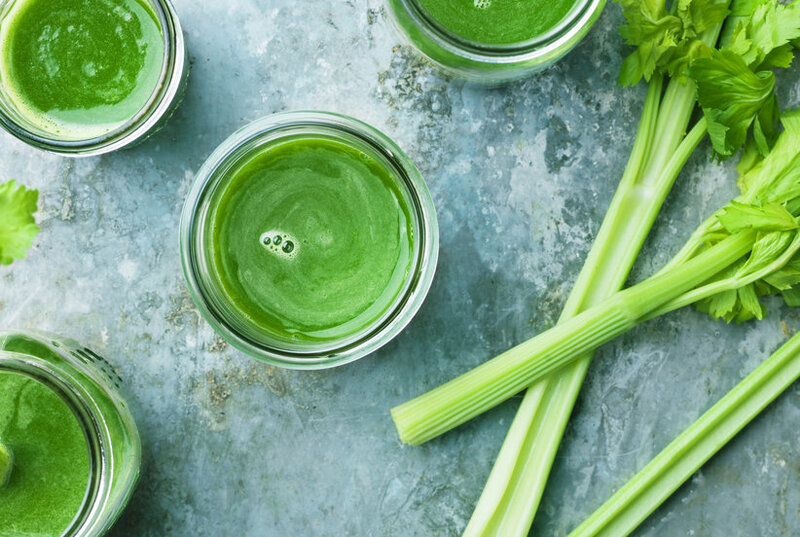 Celery juice benefits are real, although researchers are just beginning to study the bright green juice that's taking Instagram by storm. Read on to learn everything there is to know about celery juice so far. 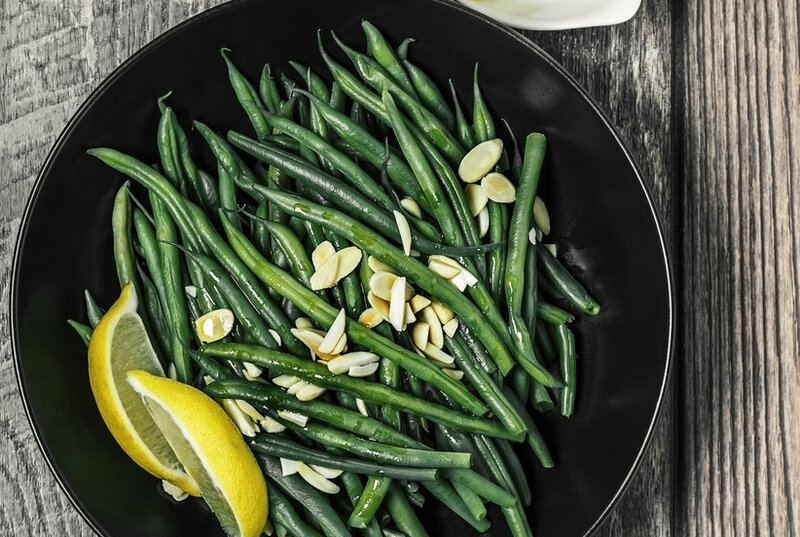 Eating these sleep-friendly foods can be your path to better sleep. It's not just milk or chamomile tea that can help with sleep. 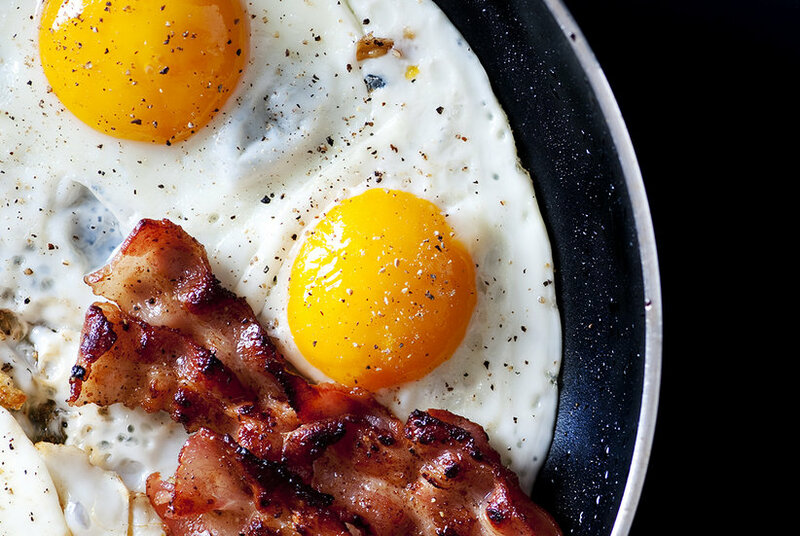 These other surprising foods can lead to better sleep quality. Pho, a hearty Vietnamese noodle soup, is increasing popular in America, but is pho healthy? 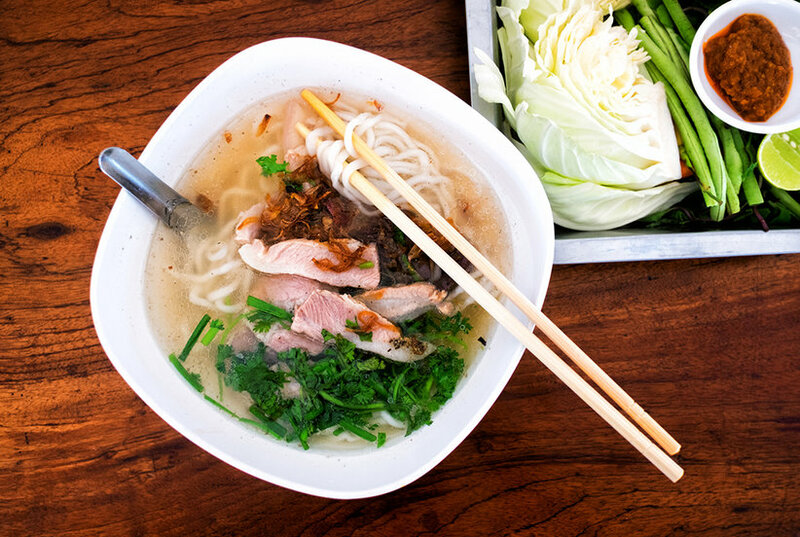 We talked to experts about pho health benefits, including pho calories. We'll tell you the proper pho pronunciation, too. 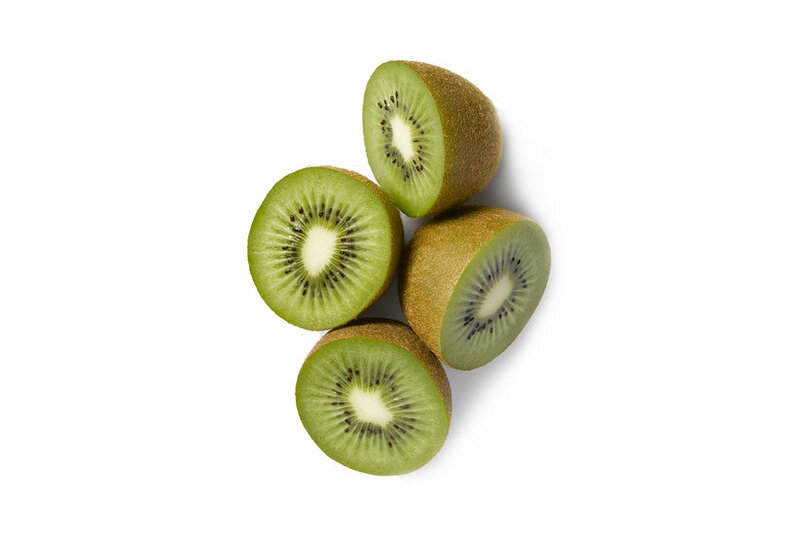 We could probably all stand to eat a little more healthfully, but traditional nutrition swaps are kind of a bummer. 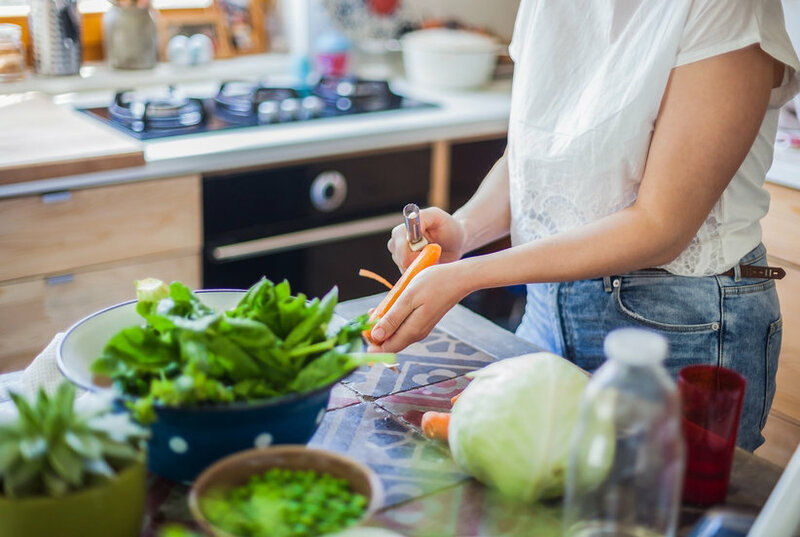 And, really, the key to sustainably cleaning up your diet is adding in more healthy foods that you actually enjoy eating. 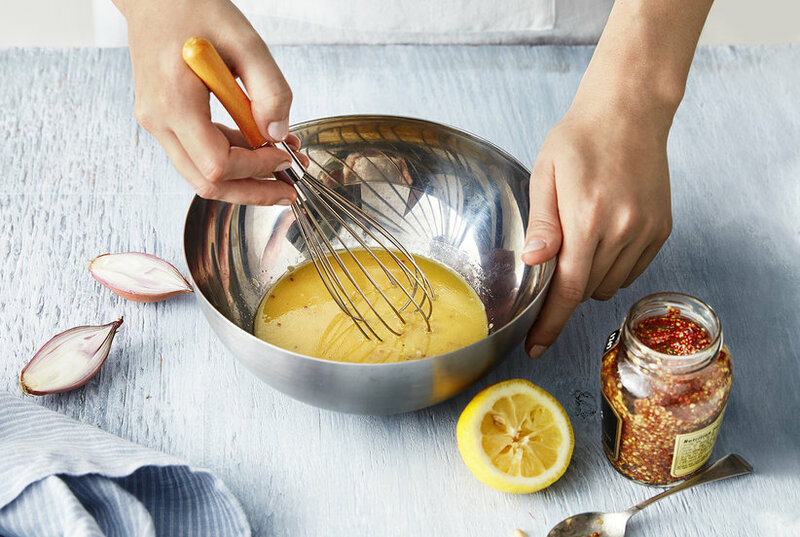 Ahead, you’ll find delicious food swaps and a few healthy recipes. Vanadium 1 mg with Chromium GTF 200 mcg is manufactured by Source Naturals.